Highly absorbent swabs are use to clean in between the folds of your baby’s skin where moisture tends to accumulate leading to redness and rash. Pack Size: 1 box contains 200 Pcs. 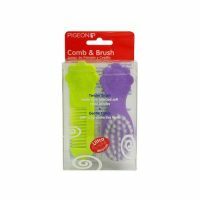 Pigeon cotton swabs are soft and ideal for daily grooming purpose. 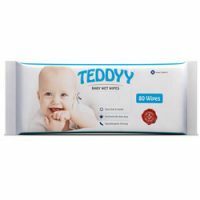 Highly absorbent swabs are use to clean in between the folds of your baby’s skin where moisture tends to accumulate leading to redness and rash. 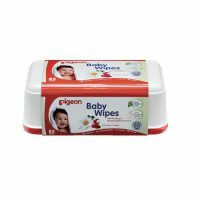 Pigeon baby swabs or cotton can also be used to apply cream or ointment on your baby’s delicate skin. It featuring a pliable soft plastic stem, these baby cotton swabs are very flexible. It is ease to use, these Pigeon plastic stem swabs are dual ended. 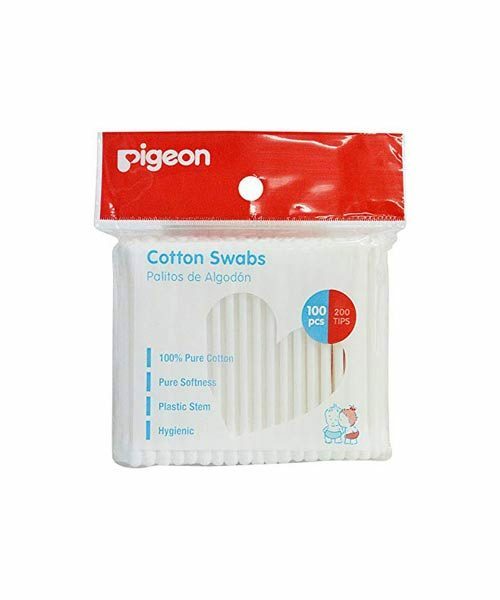 Pigeon cotton swabs contain 200 piece. The Pigeon cotton swabs is available in a zip lockable bag. Baby cotton swabs are kept free form dust, moisture and other unwanted elements right until the end. This compact pack fits easily into handbag or diaper bag for use anytime anywhere. If handy item to have at the beach or swimming pool, then these Pigeon plastic stem swabs can be used to remove excess moisture from baby’s ears. It is 100 percent pure cotton. 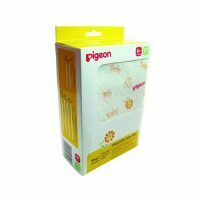 pigeon cotton swabs is made up high-quality cotton with a pliable soft plastic stem for added safety. It have a good absorbency. It remains sealed with a zip-lock seal. It can be used in removing ear wax, cleaning nose and navel. It is high-quality based pastic. It is made from soft cotton. It is convenient Hinged case. It is flexible and soft Paper.